August 16, 2016, Taipei - Advantech, a leading industrial solution provider, is pleased to announce the release of AIMB-285, which is the first desktop THIN Mini-ITX platform to support 6th Generation Intel® Core Processors. AIMB-285 has an integrated Intel® H110 chipset that provides abundant I/O in a flatter, thinner design. 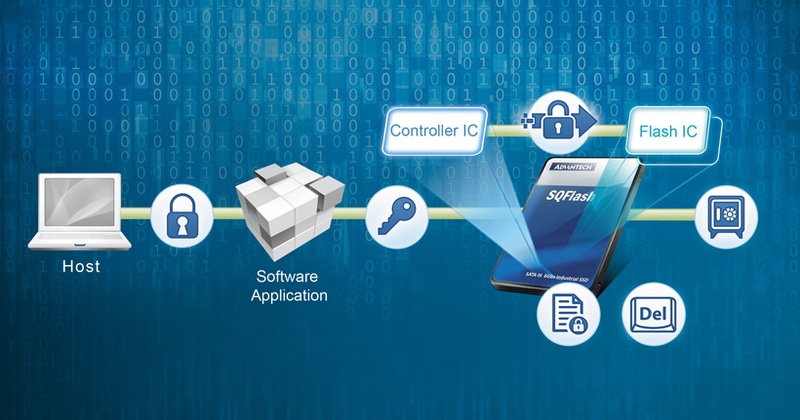 AIMB-285 comes bundled with Advantech’s value added smart software suite WISE-PaaS/RMM, which brings the benefits of cloud computing within reach of many embedded application developers. This embedded motherboard provides the ideal solution for industrial applications such as machine control and self-service machine systems that increase the work efficiency. AIMB-285 THIN Mini-ITX builds on the standard 170 mm x 170 mm Mini-ITX form factor with only 20mm I/O height (from PCB top side). 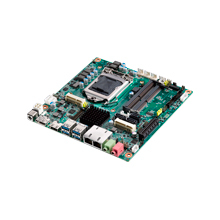 This low-profile embedded motherboard is compatible with 1U height chassis, and is the perfect choice for integration in panel PCs and digital signage systems. AIMB-285 comes with abundant connectivity for multiple I/O including 4 x USB 3.0, 4 x USB 2.0, 3 x SATAIII, 2 x COM, 1 x PCIe x4, and 2 x MiniPCIe (F/S x 1; H/S x1) for expansion. AIMB-285 also comes with dual PCI Express based Gigabit Ethernet ports (Realtek RTL8111G) delivering up to 1000 Mbps of bandwidth for network-intensive applications. AIMB-285 supports dual channel DDR4 SO-DIMM memory up to 32GB and 8-bit digital programmable I/O reserved onboard. AIMB-285 supports dual display output with 4K resolution for application in digital signage systems. AIMB-285 supports two independent displays, either in clone mode or extended mode using VGA, HDMI1.4, LVDS and DisplayPort1.2. The output resolution for HDMI 1.4 & Displayport 1.2 is up to 4K2K, making AIMB-285 ideal for high-end applications which require stunning graphics and imaging. AIMB-285 is compliant with ESD Level 4 protection which is perfect for medical application requirements and electrical signal measurement devices. Advantech also developed the THIN enclosure EPC-T2000 to fit with AIMB-285 and provide customers with more than just motherboard. EPC-T2000 Series is barebone solution for customers of only 1U height (44mm) and is validated for industrial use and reliability. 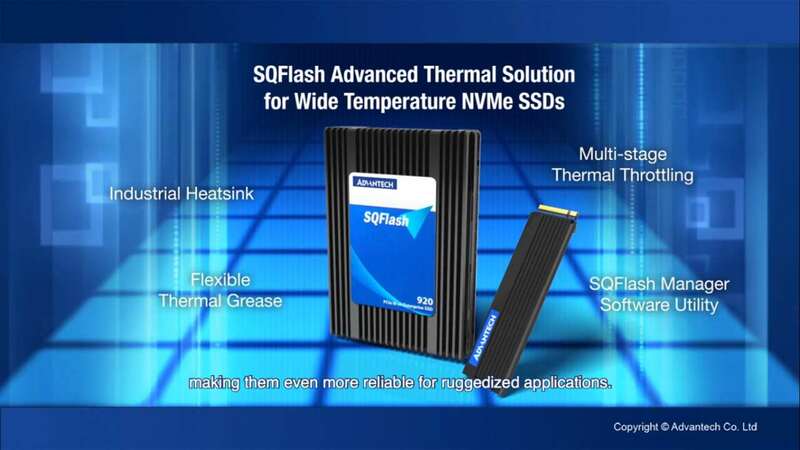 Besides an efficient thermal solution that is designed to dissipate heat generated from 35watt to 65watt, it has a CPU with a smart-fan controller and a low profile CPU heatsink and system fans for perfect fit for industrial and embedded applications which requires the ready-to-use slim box solution with powerful computing and high graphics capabilities. Note: * is BOM optional function on MP version. AIMB-285 is available now, for more information, please contact an Advantech local sales office.